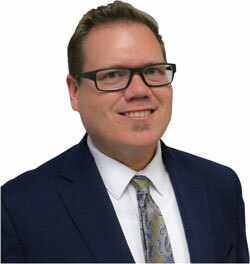 J Gannon Helstowski Law Firm helps Texas clients fight debt collection abuse, erroneous credit reporting information. We defend clients when creditors sue, have taken a judgment, filed a bank garnishment, or other aggressive collection actions. Texas consumer credit attorney defends Texan’s rights against the abuse of debt collectors and creditors. Learn more about John…..